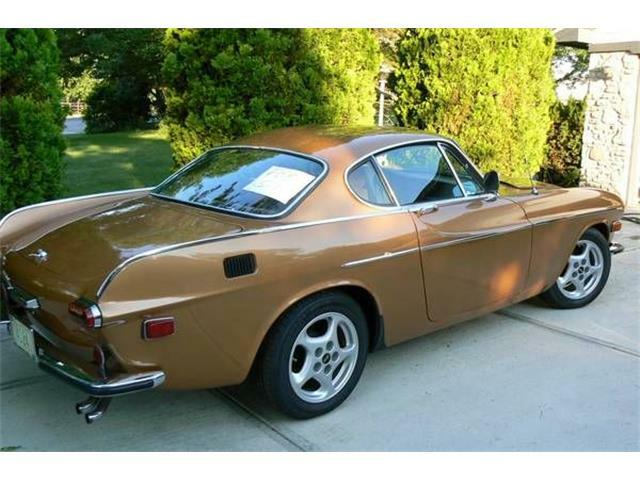 One of the most enjoyable classic cars I have ever owned was my Volvo 1800S. I restored that car, took it to shows, participated in rallies, and used it during Monterey, California, car week. 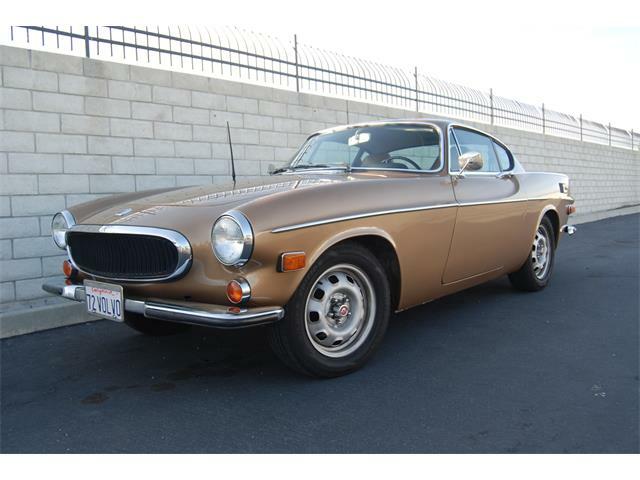 One of the most enjoyable classic cars I have ever owned was my Volvo 1800S. I restored that car, made two cross-country trips, took it to shows, participated in rallies, and used it during Monterey, California, car week. The car did everything I wanted and more, and it gave few if any problems along the way. 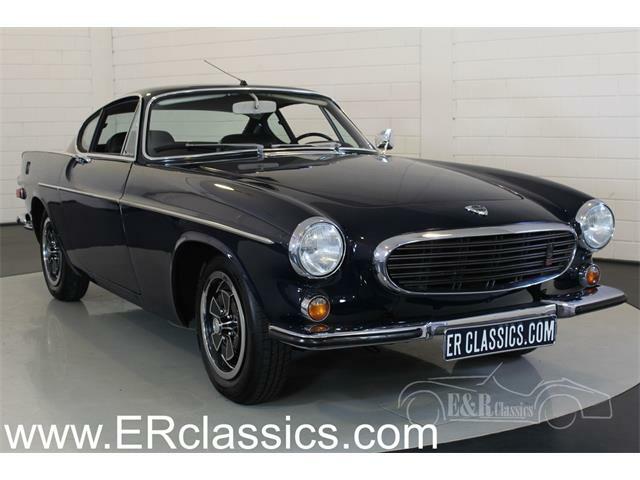 The Volvo combines stunning early 1960s European styling with reliable mechanicals. It does not get any better for me. 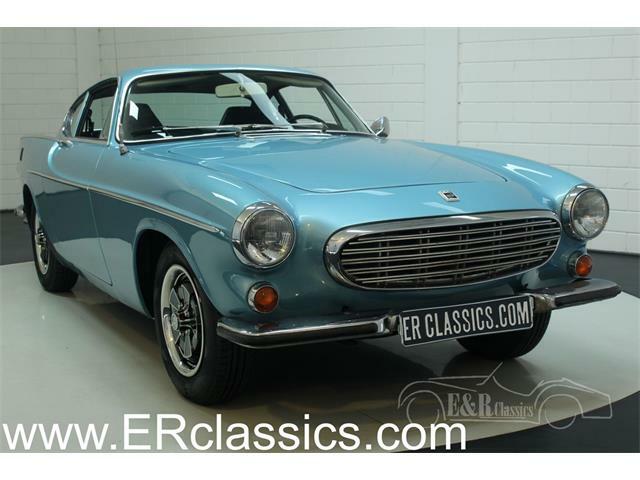 Since I am again looking for another P1800 or later 1800S, the Pick of the Day is this nice 1963 Volvo P1800, located in Arlington, Texas. 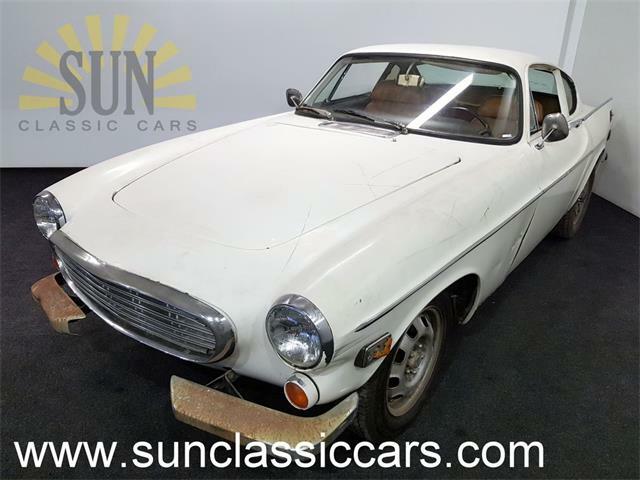 According to the seller advertising the Volvo on ClassicCars.com, the P1800 runs and drives great, is extra clean with good paint, a new interior, rebuilt carburetors, a new clutch, rebuilt starter, new tires, new generator, new seals top and bottom, and no leaks. It also features new tie rods, new suspension bushings and other new parts, too many to list. Looking at the pictures of this P1800 I do not see anything that would make me want to avoid it as a potential purchase. The body looks straight with good-looking paint and nice shut lines, and even gaps on the doors, hood and trunk. If you look carefully, you can see that the body seams in the front and rear, and the rocker panels appear to be all there as they should be and not covered with body filler. The interior looks like it has been replaced with proper P1800 seat upholstery and the only thing I see as incorrect are the two-tone door panels. The dash has the correct covering, and the instruments and steering wheel are both correct with the exception of the steering wheel cover, which is likely on the car because the wheel is cracked, something these cars are prone to do. The only other incorrect bit I can see on this car is that it has hubcaps from a later-model 1800S and not the finned early P1800 turbine-style caps. These caps are to my knowledge not being reproduced and could be not only difficult to locate but cost more than $1,000 for a usable set. 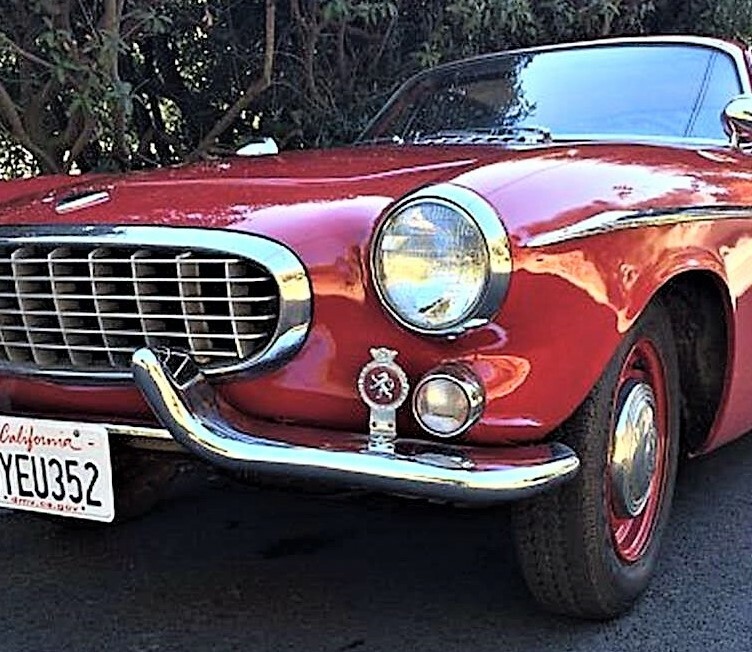 The car looks to be early P1800, built by Jensen in England. 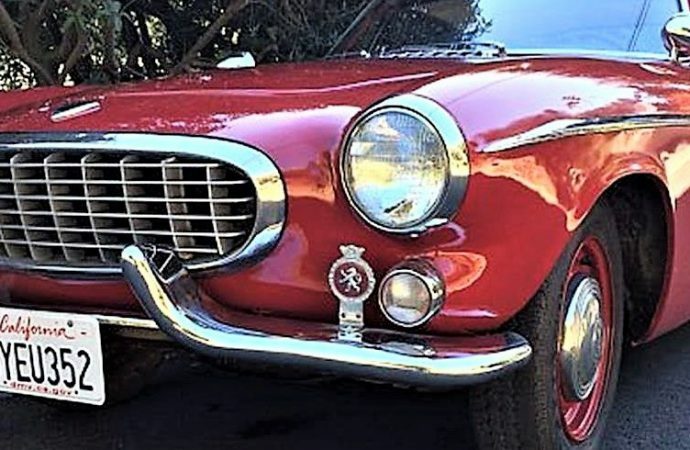 Many people think the Jensen cars are not as well made as the 1964 and later Swedish-built cars, when name changed to 1800S. But that is not really true. 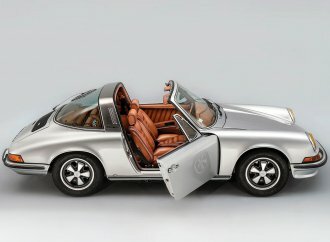 The Jensen cars such as these were completely hand assembled and required many man-hours to complete. 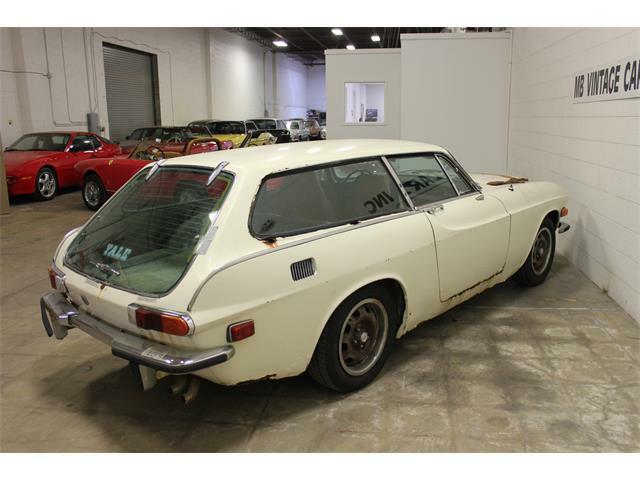 Volvo sent them to be produced by Jensen because the Swedes did not have the proper facilities to build the special car. By 1964, they had tooled up to build them, and they also had simplified the construction process. It was cheaper to move the production to Sweden, which they logically did. But the early Jensen cars like this one have a certain charm that’s missing from the later cars. The interiors are a bit more fussy, with a storage bin and styling with a bit more 1960s style. These early cars used more separate panels in their body construction and have certain exterior trim that is unique to them, such as the good-looking Volvo badge behind the rear windows. 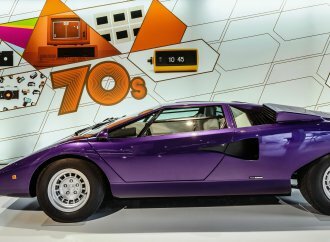 Mechanically, the P1800 and 1800S are the same, offering the rock-solid 1.8-liter pushrod engine and four-speed with electric-overdrive gearbox taken from the 122 Amazon. The electrical systems on these cars are a mix of Bosch and Lucas, and as simple and reliable as you could hope for. The P1800 and 1800S was used extensively in the British television series The Saint. 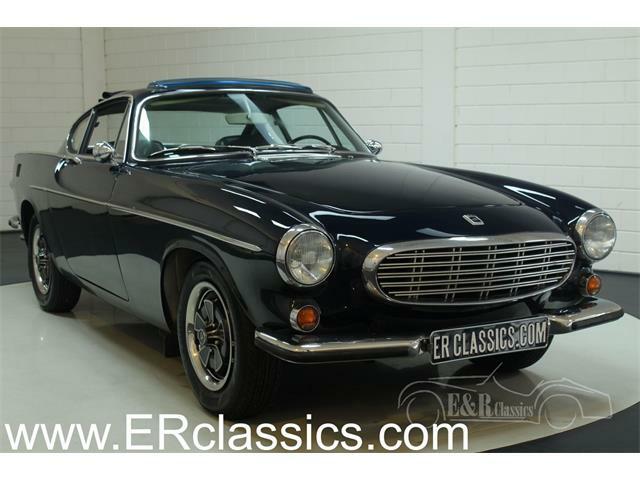 Alongside Roger Moore as Simon Templar, the Volvo was a well-received co-star for the actor who later would play James Bond in the movies. 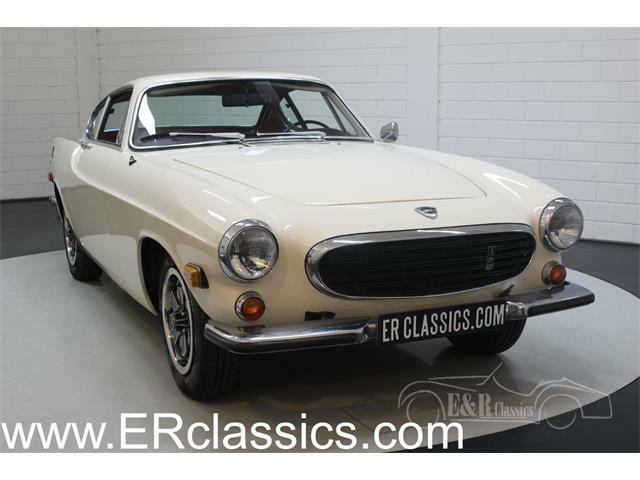 The 1800 Volvo is unique in the world of classic European sports and GT cars as it has styling that looks to be custom in the same way as an Alfa Romeo Giulietta Sprint Speciale, but for whatever reason, these still can be had for a bargain price. The Volvos offer everything you could ask for in a special-bodied small-bore European car with little of the hassle and expense. 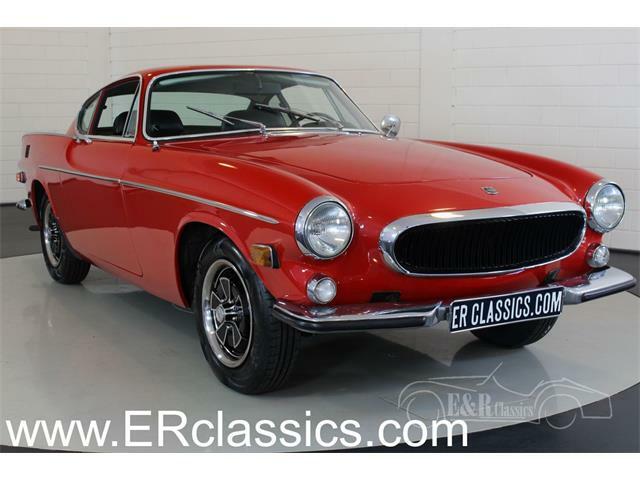 If you are looking for something with styling that is a bit more dramatic than an Alfa GTV or MGB-GT, then the Volvo 1800 cars might be just the ticket. 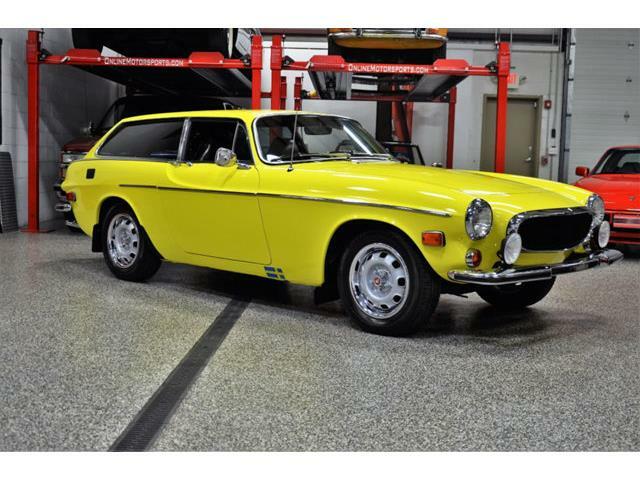 This P1800 is being offered for $24,000, which is right at the middle of the market for one of these cars. If it were white, I would likely buy it myself, but I am holding out for that color so I could be like Simon Templar once again.